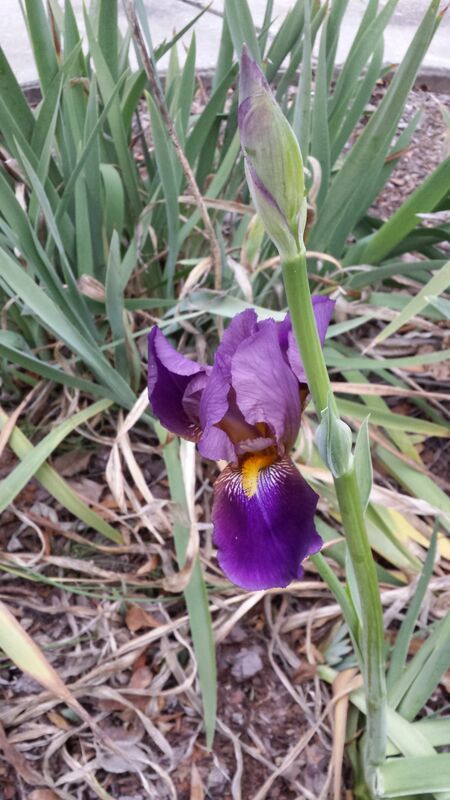 This iris is confused. The highs this weekend are in the 70s. Lovely. I’m so glad this work week is over. Not much got resolved, but it’s good to be home. We went to Sandy’s work party tonight which always has a good spread. Looking forward to getting outside this weekend as well as spending some time in the studio. I’m so glad that our family doesn’t do much Christmas shopping. Maybe I’ll put up a few lights.